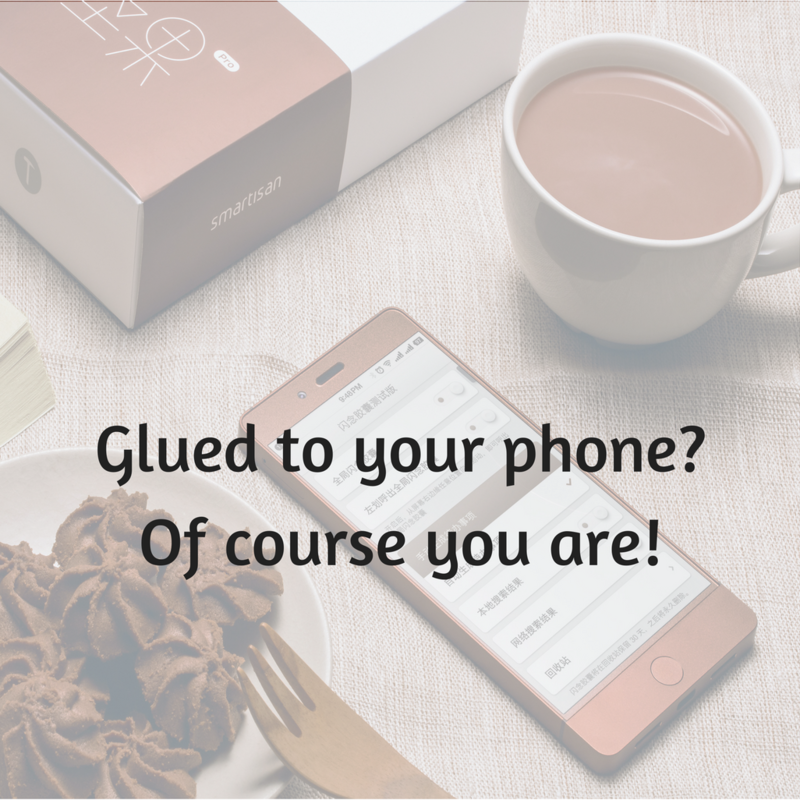 Glued to your phone? Of course you are! There is an ongoing hum of concern about the effect the smartphone has on our lives. For many of us, the first thing we do in the morning is reach for our smartphone. People complain that others are glued to their phone and don’t talk to those they are with. We have laws to criminalise people using their phones while driving, as people die when drivers look at their phones instead of the road. Well of course, it is full of useful tools. We have tickets for planes, trains and cinemas at our fingertips. We can translate documents from one language to another. All our contact information is there to contact friends and work colleagues. Our calendar to plan our day. It has the news to keep up with the world around us and games to amuse us when we have a few minutes downtime. Oh, and we can phone people and talk to them too. Are we really so bad? The current narrative seems to be that people who use their phone inappropriately are weak, lazy, inconsiderate, venal and generally all round bad eggs. But really, is that true? Or are we all purely responding to the subtle and deliberate psychological manipulations designed into the apps we use? Social media apps and games are programmed to draw us in. Companies like Facebook make money from our data so train us to use their products. Just today I was told me that my posts have been liked 49,000 times. That’s a lot of data tracking. So we shouldn’t be surprised when we do reach for our phone without thinking of the possible consequences. The reason that we use the phone when driving is because the thing has trained us to do that. When the phone is sitting next to us on the seat of the car it’s like an itch that we have to scratch. It has created a habit in us and we all know that habits are really hard to break. They bypass the conscious mind and sit in the subconscious mind. We don’t really need to think to do them. That’s why we have habits – they reduce our cognitive load. If we don’t want people to use their phones then we must design that in as surely as we have designed in encouraging them to use it. Telling people that they are bad has never really been an effective way to stop them doing something. Social pressure and nudges may work, helping people build new habits works. The new iOS11 for the iPhone has an automatic ‘driving mode’ that disables the phone when it detects you are driving. I like that. It allows us to make a moral choice with our conscious mind when we are away from temptation. Or maybe self-driving cars can take care of the driving and leave us to play with our phones to our heart’s content! What ideas do you have? This entry was posted in Behaviour, Psychology and tagged change, Habit. Bookmark the permalink.